Each landscaping project is unique and customized to best fit your needs and budget. We work with our customers to provide custom landscape design in St. Johns County, FL, and install functional landscaping that looks great and increases property value. With our pest control in St. Johns County, FL, we provide an eight application per year program to keep your landscapes healthy as well as weed, disease & bug resistant. We use the latest technology for our pest control & fertilization treatments. We provide custom lawn care and maintenance in St. Johns County, FL! We provide year-round balanced billing. 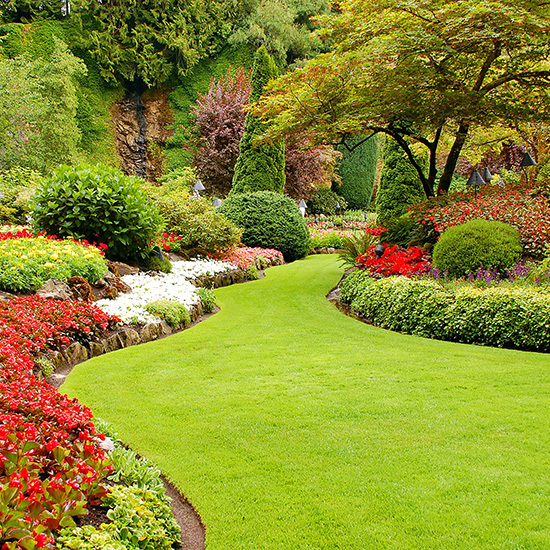 We offer mowing, edging, bush trimming, small tree trimming, and weed control in the landscaping beds. We only employ trained, uniformed, and background checked professionals who consistently perform the service we promise. Customer service is our #1 priority in the field or in the office. We answer calls and emails quickly and handle any concerns immediately. We use our quality control checks as an opportunity to keep you updated on your landscapes, suggest improvements, troubleshoot problems & offer cost effective solutions. We set a specific maintenance schedule for your property and strive to provide a consistent service you can rely on. Guesswork rarely leads to a desired result. But it does lead to wasted time, or worse, lawn damage and a long, drawn out recovery. With a professional lawn care service like Green Earth, you can avoid wasted time and spend more of it enjoying your lush, green lawn. 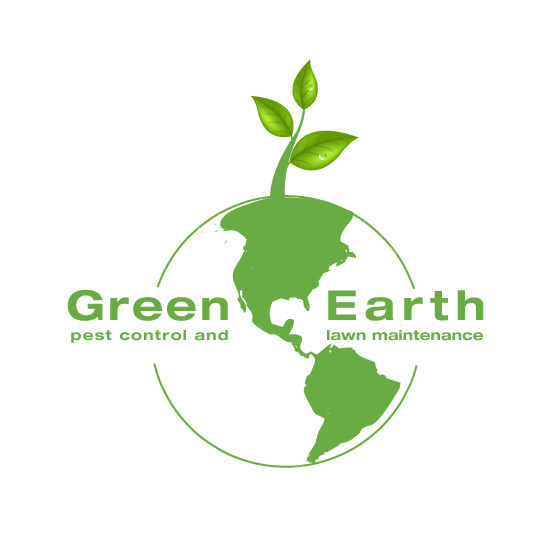 It's surprising to discover that an expert lawn care company like Green Earth can perform services at a lower cost than you could on your own. But when you consider the retail prices you'd be paying for quality products and equipment, it makes sense. Homeowners often apply lawn care products excessively or improperly, which can waste money and cause damage to the lawn.